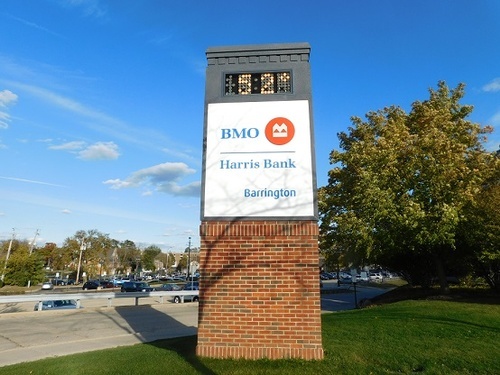 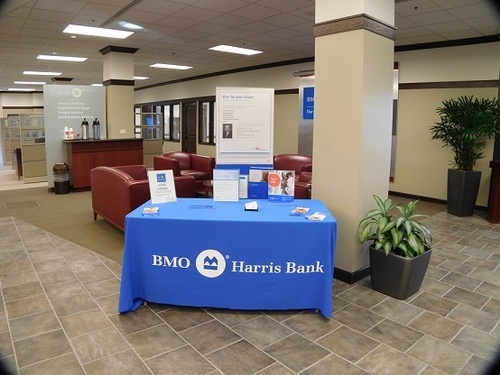 BMO Harris Bank has grown to become one of the largest banks in the Midwest serving personal, commercial and affluent customers. 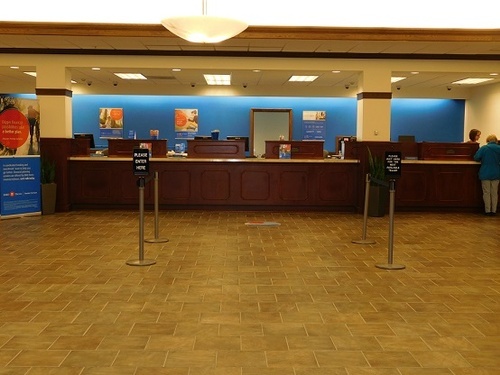 We focus on building relationships with a vision to be the bank that defines great customer experience ? 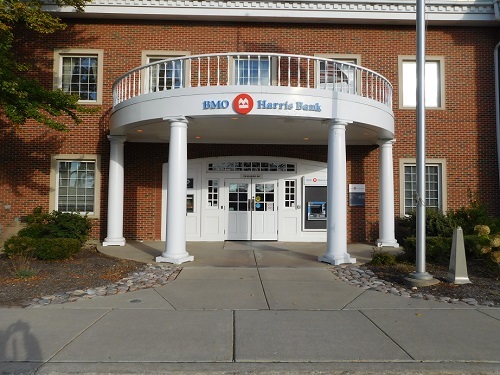 building that reputation with new customers and deepening it with existing customers. 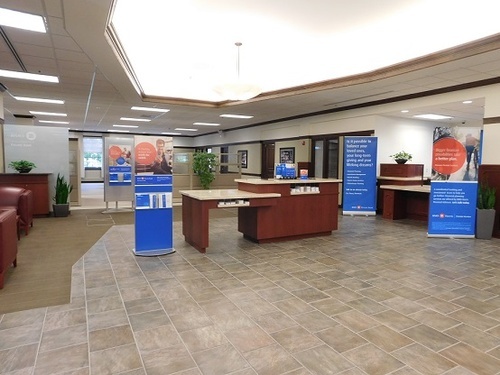 We're building our presence and making it easier for customers to do business with us through an integrated network of branches, mobile banking, online banking and ATMs, along with the expertise of our mortgage specialists, commercial bankers and financial planners.